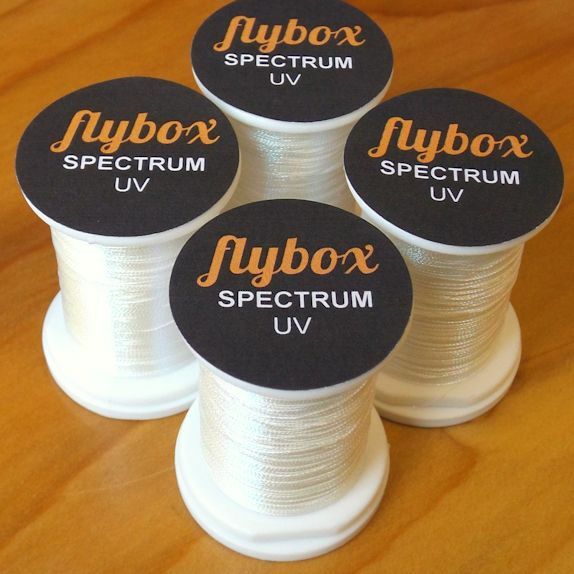 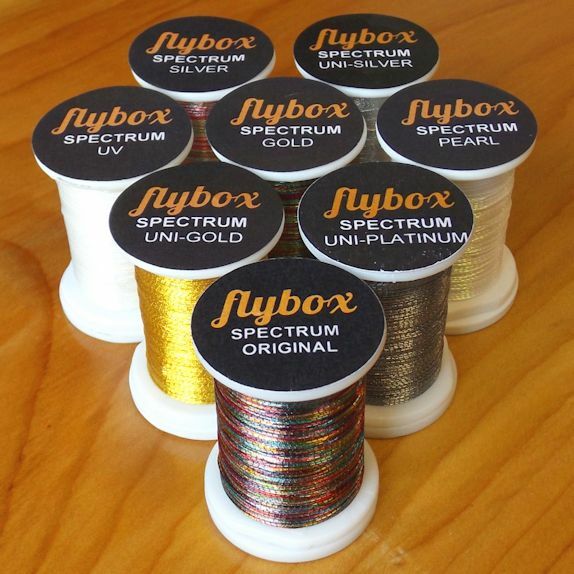 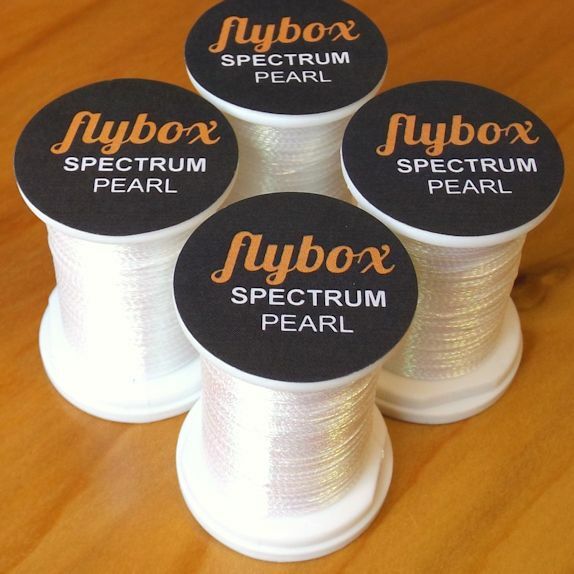 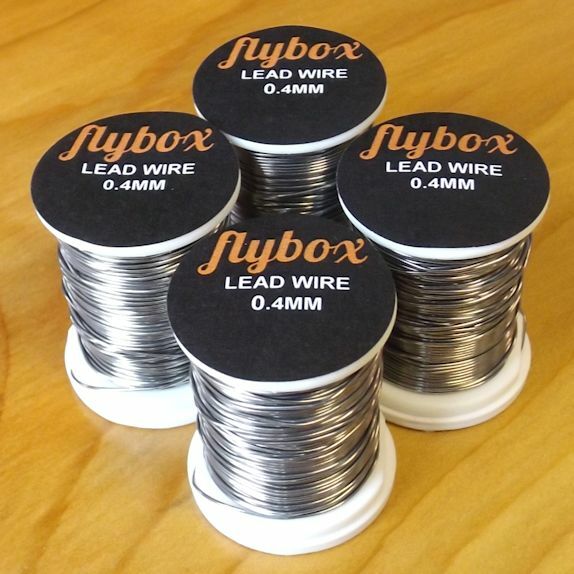 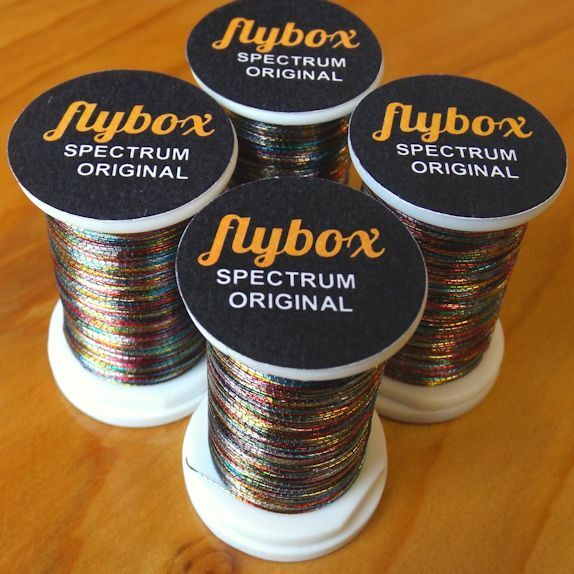 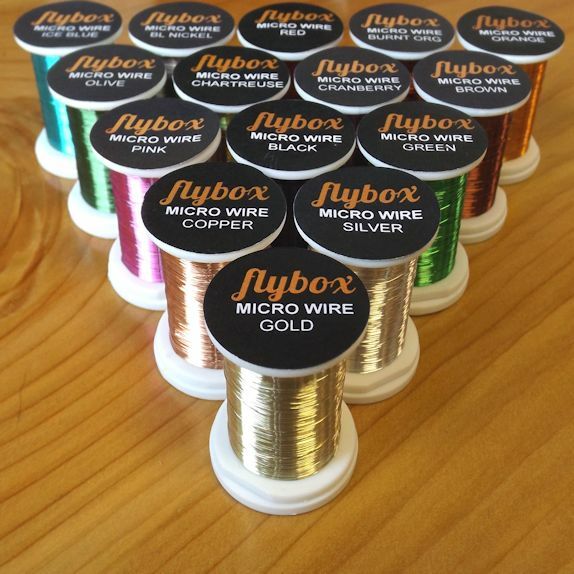 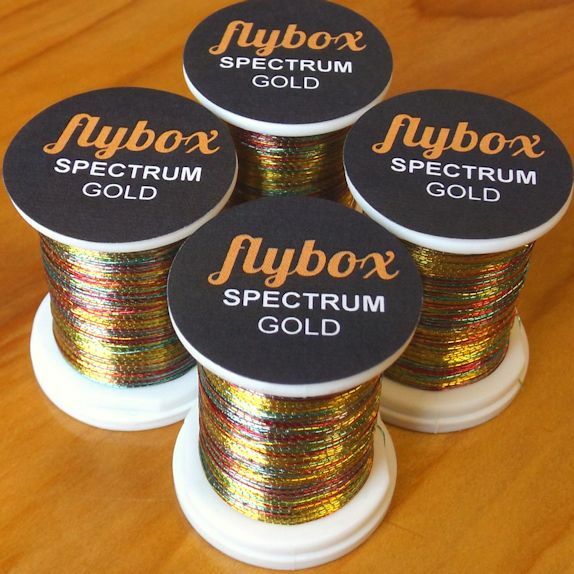 Flybox Spectrum Thread. 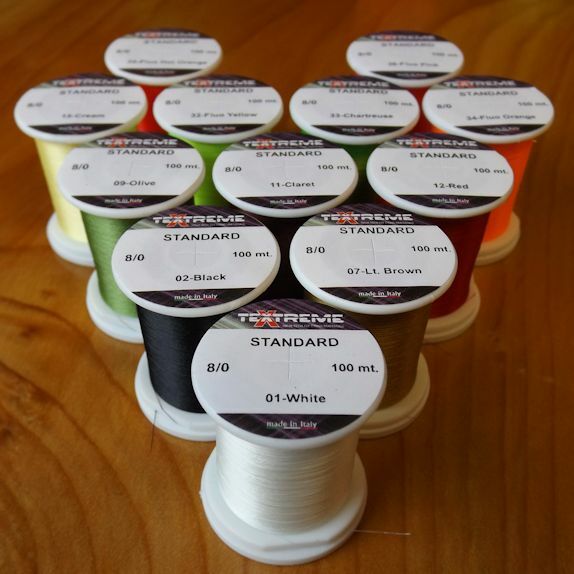 70dnr, colour-changing, metallic thread. 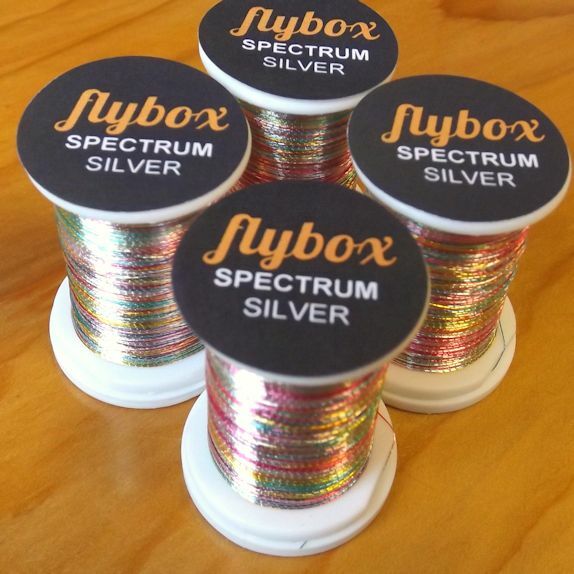 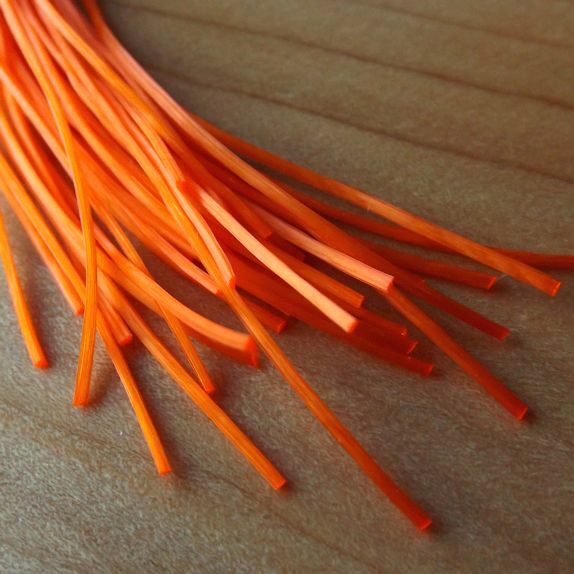 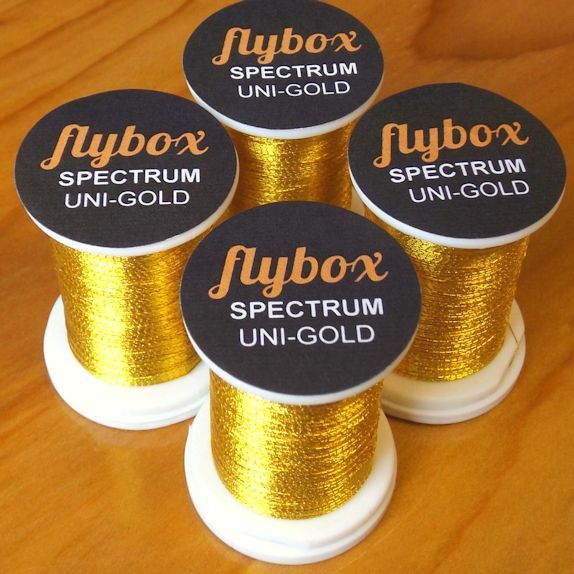 Spectrum Thread is the first ever colour-changing metallic thread. 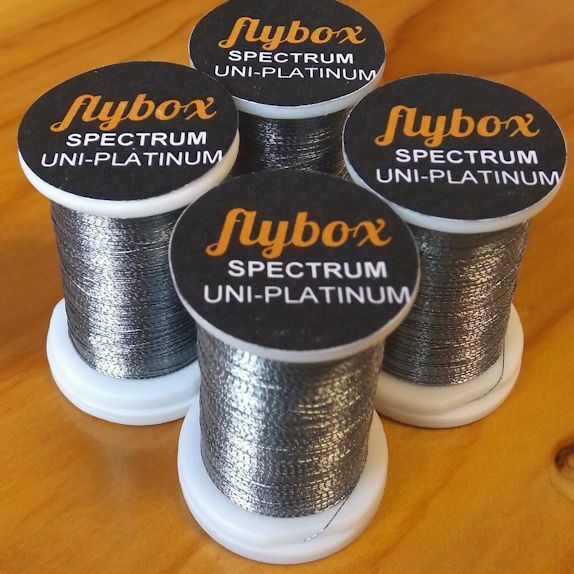 At 70dnr, Spectrum is great for a wide variety of uses from creating metallic heads on your fly, to adding as tail flash, ribs or wing flash.